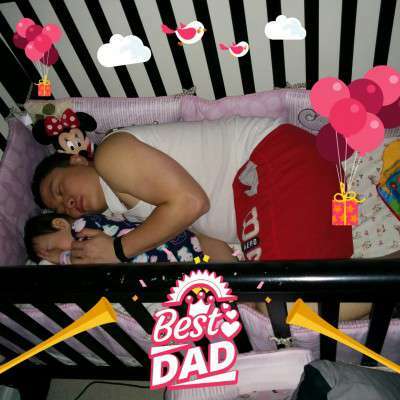 Best Daughter Daddy Duo Ever! 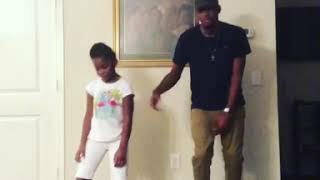 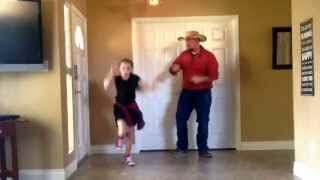 The 10 year old rap phenom Rakihya Raine teams up with her Dad and this is what happens! 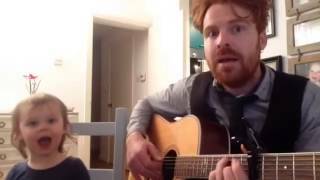 The most epic rap Duo ever!